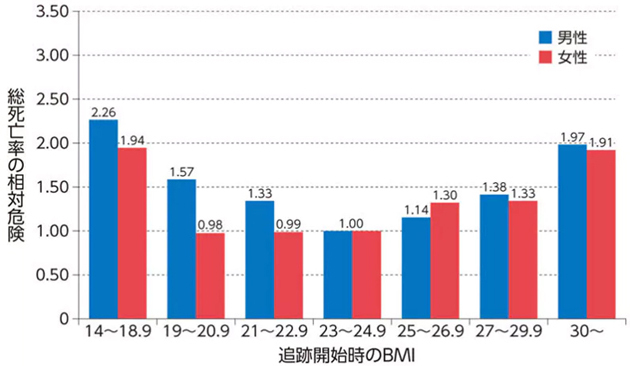 ＊2　Tokunaga K,et al.ldeal body weight estimated from the body mass index with the lowest morbidity.lnt J Obes. 1991;15(1):1-5. 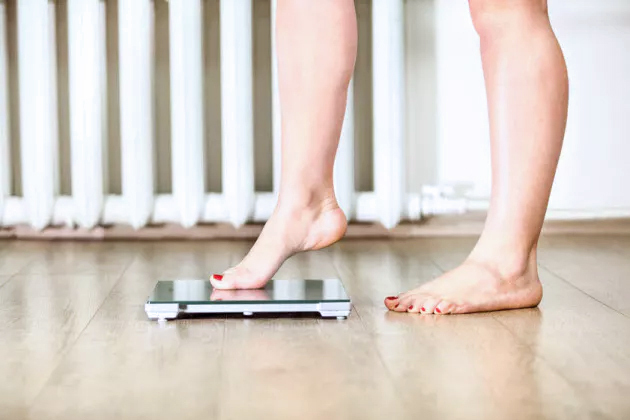 ＊3　Tsugane S,et al.Under- and overweight impact on mortality among middle-aged Japanese men and women: a 10-y follow-up of JPHC study cohort I.Int J Obes Relat Metab Disord. 2002;26(4):529-37.